Four gunmen ride into a Western town called Paradise; ten minutes later four townsfolk are dead and the sheriff lies dying in the street. 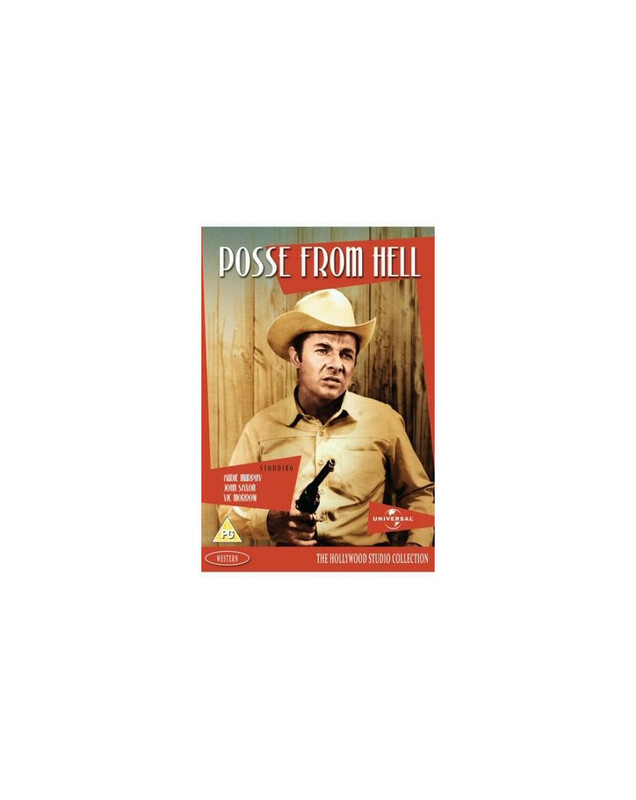 When the gang kidnap Helen (Zohra Lampert) and ride out of town, Captain Jeremiah Brown (Robert Keith), a veteran from the Civil War, offers to lead a posse and hunt the outlaws down. But the arrival of gunslinger Banner Cole (Audie Murphy) changes the situation as the dying sheriff asks Banner to become his deputy and lead the posse. As the reality of hunting down a gang of ruthless killers dawns on the chasing posse, their numbers begin to dwindle, leaving Banner and New York city banker Seymour Kern (John Saxon) to bring the outlaws to justice and rescue Helen.